At Flair Promo Models we are Event Staffing Specialists. We supply trained, attractive professional staff for a variety of event types. Have a look at some event staffing opportunities below. 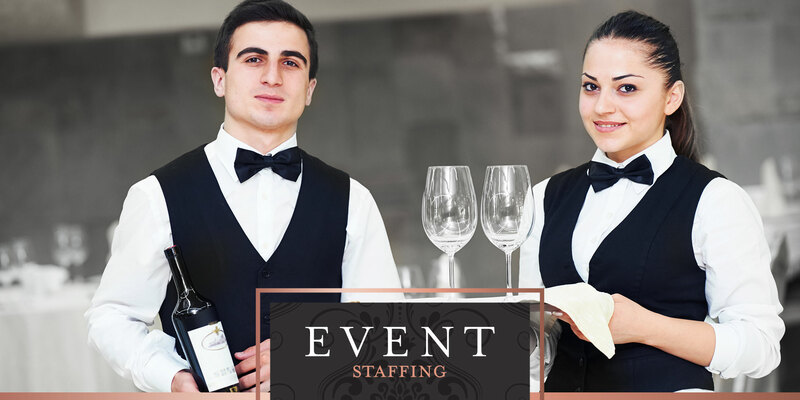 Feel free to contact us to see how we can help find the right staff for your next event. The only thing missing from your Golf Day events – Flair Golf Day promoters. Why not add some flair to your next Golf game by hiring our glamorous Golf Day staff? They will create a unique leisure and lifestyle experience for both social and business interactions, to help you sustain favourable relationships with your clients. Our Golf Day promoters will bring the fun factor and the pizazz to your golf event, and assist with entertainment, prize giving as well as keeping guests entertained. Award ceremonies are everything glitz and glam. But they wouldn’t be what they are without our award ceremonies models. We supply the most striking award ceremonies models to add a spark to any event. Flair award ceremonies models are not only the finest looking, but they are trained in award giving and honouring celebrated winners with the greatest poise.